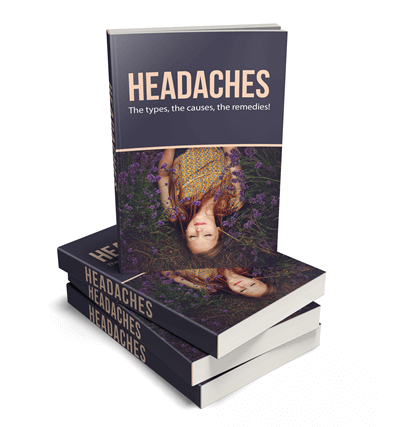 There are many types of headaches, and this PLR packages covers the different types of headaches and the causes, and also natural remedies for migraine and headaches. 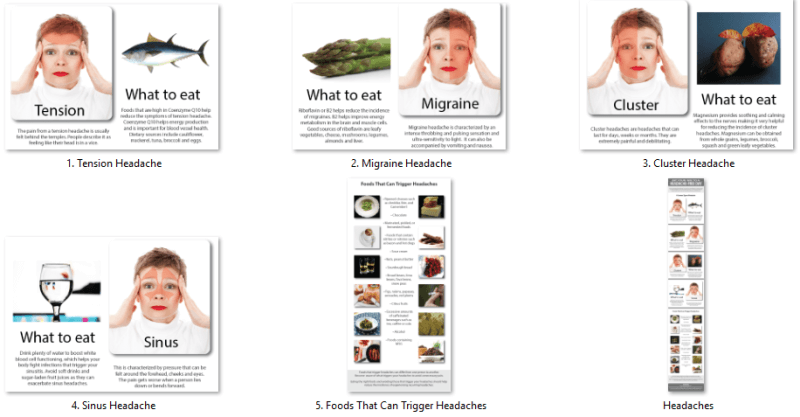 We’ve also got a package on ‘Migraine Diet PLR‘ which is helpful to migraine headache sufferers! Beautifully formatted and a disclaimer added. This ebook has chapter headings created and images. Illustrated with royalty free, commercial use images. 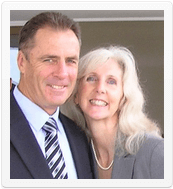 Each article is over 500 words and professionally written and edited. The eBook that has been created from the articles, and is 35 pages, 6,641 words long! It is fully formatted and includes a table of contents with hyperlinked pages, a disclaimer, an introduction and a conclusion. If you don’t want to make any changes, the PDF is ready to go! Complete with royalty free images! High quality and professionally designed ecover graphics. Different designs to suit your needs. You also receive the PSD file if you would like to make any edits. Great value at a great buy!